In this article, we want to explain a little more about our approaches to teaching and learning. Some years ago, there was a tendency to switch this phrase around and talk about ‘ learning and teaching’, which emphasised the key point that the children must be at the centre of the learning process. Now we seem to have moved back to the orthodox version. Whatever the turn of phrase, learning has to be interactive and a two-way process. Teachers also have to learn and learners have to teach. Some sessions are more teacher-led or guided and others let the pupils take the lead. It is a question of finding a fine balance. Essentially, teachers do not transmit knowledge, they help pupils pursue it, guide them towards deep understanding and help them acquire the abilities and skills to apply what they have learn to real life. They will move from simple remembering to creating. Teaching needs to be varied and motivating. Transmission works in straight lines, but creative learning needs multiple angles, curves and circles. Pupils need frequent opportunities to work in pairs and groups, talking and listening to each other, resolving problems, investigating, exploring, using their imagination and creativity. Our school also has to make good use of new technologies, giving pupils the chance to learn and express themselves in different ways. High quality teaching helps pupils think for themselves, open up their minds to different possibilities, become more autonomous, resilient and self- confident. Learning activities need to challenge pupils, encourage them to make full use of their different abilities and intelligences. Within this process, teachers’ skilful questioning plays a crucial part. Questions are, at least, as important as answers. It is the questions which guide and structure the pupils’ thinking, push them to reach further, inspire, thrill and excite them. Equally, frequent and specific feedback helps pupils know what they are doing well and how they can develop or improve. 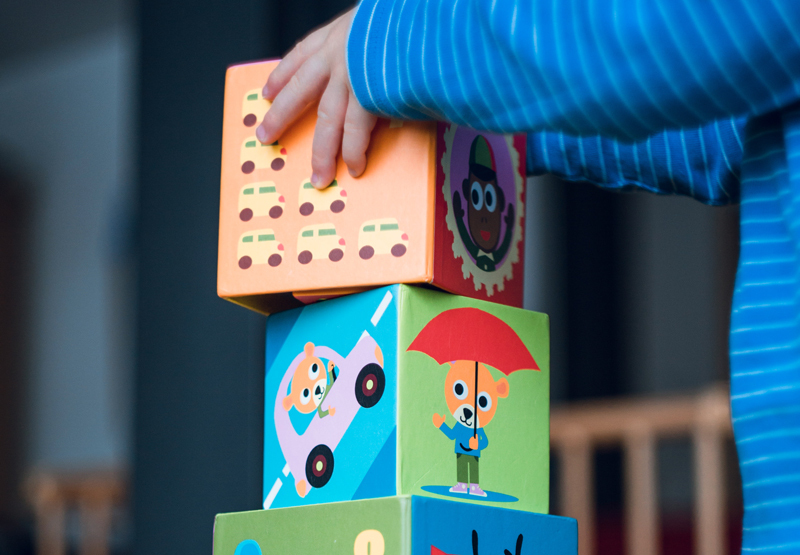 Recent long-term research by the University College, London has definitively proved that the Early Years’ experience still has a major impact on students’ learning at 18 years of age. Although manifested in different forms, they still need circle time to sit, listen, talk, and think together. They need to learn through play: entertaining activities, teacher- and pupil- led sessions, and the play of language, thoughts, ideas, the joy of creativity. In our school, pupils will also be strongly supported in their personal, social, emotional and spiritual development. They will acquire strong values, such as respect, kindness, and direct action to support others. Teachers will provide excellent role models and help pupils reflect on how they learn and live together. Values have to be seen in practice and then shared. Our school will consist of many learning spaces, inside and outside the building, One vital learning space is the home. Parents need to work closely with the school, if the children are to have a rich education, both as pupils and persons. Most of all, children need time with their parents. They need to talk about their learning, keep thinking critically and creatively, have fun with the family, and reinforce values. Sometimes, the knowledge is acquired at home, for example through teacher videos, and the explorations, investigations, and deeper thinking take place at school, as in flipped learning. Children’s learning has to be collaborative, both inside and beyond the school. Working together as a learning community, pupils,parents and staff can ensure that our pupils’ academic attainment and personal achievement will be outstanding.